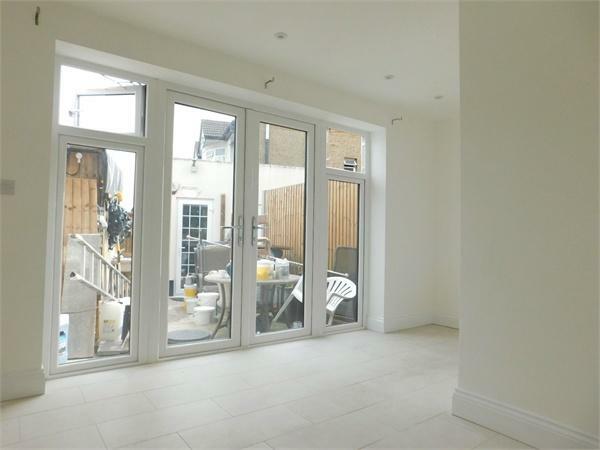 Castle residential are delighted to offer to the market this brand new Beautifully presented and modern 3 bed 2 bathroom family home situated on the borders of Hanwell, with its multiple bus services into Ealing Broadway, local shops and restaurants. 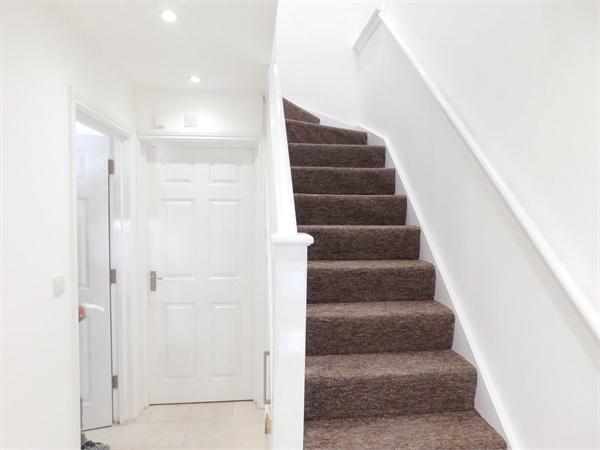 Hanwell Main Line station is also within a short walk, for speedy access to Paddington and Heathrow. 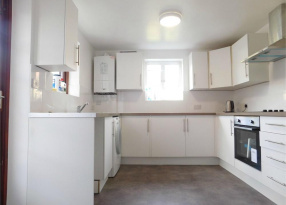 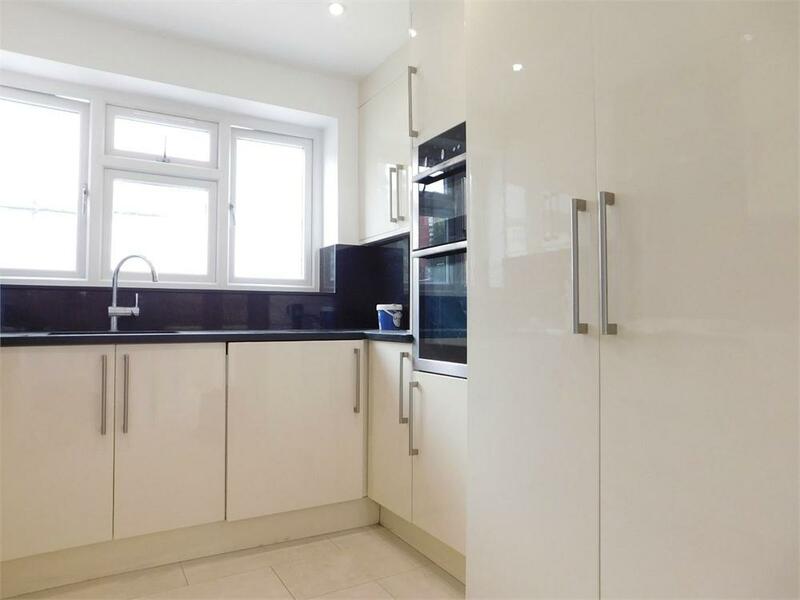 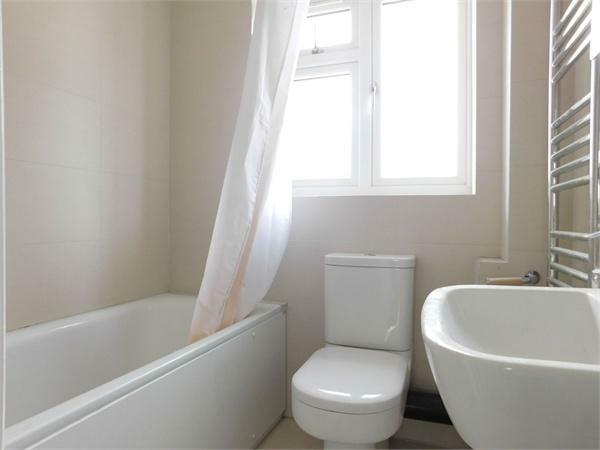 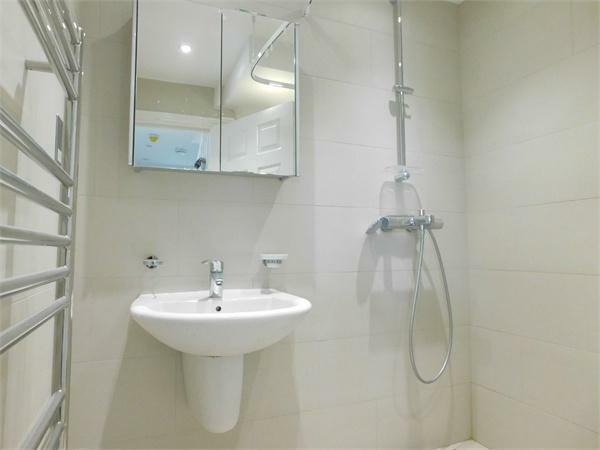 The property comprises a nice reception room, fully fitted kitchen, downstairs modern shower room , upstairs 2 double bedrooms ,1 single , stunning fully tiled family bathroom.